Compile Heart’s Death end re;Quest RPG is about to make the transition to PC. 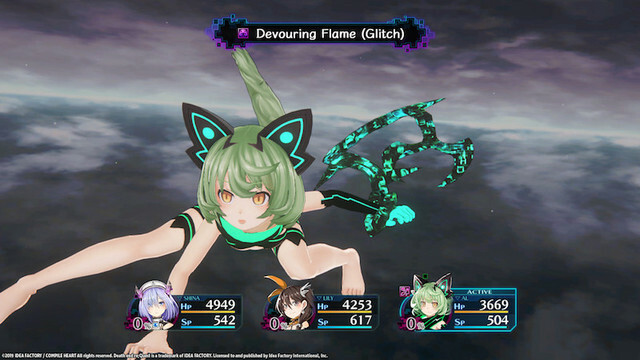 Idea Factory International announced plans to bring the turn-based virtual bug hunter to Steam on May 16 in both a standard edition and a Deluxe Bundle that includes the base game and the Deluxe Pack. 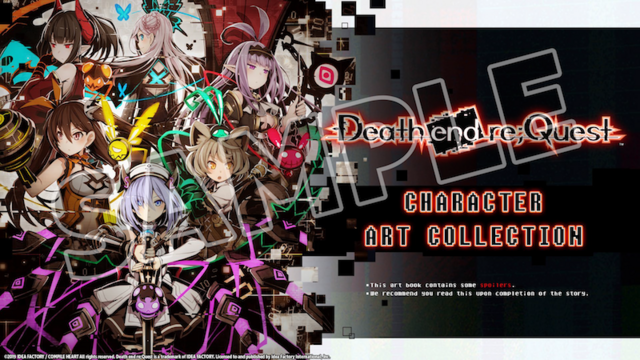 The PC version of Death end re;Quest has all the content from the Japanese and western PS4 releases, as well as support for English, Japanese, and Traditional Chinese subtitles. All the free and paid DLC will be available except for the Bonus Weapon DLC that was exclusive to the PS4 version. The Summer Swimsuit Bundle DLC will follow on June 4. IFI has the Deluxe Bundle—which comes with character art and concept art collections, three PC wallpaper designs, eight mobile wallpapers, and a soundtrack—at a permanent 20 percent discount.